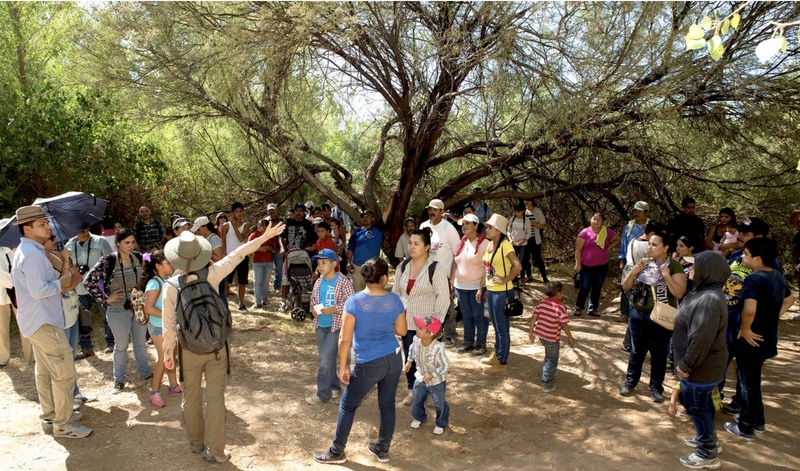 After a decades-long decline, a dying wetland gets a second chance, with the help of cross-border collaboration between the United States and Mexico. 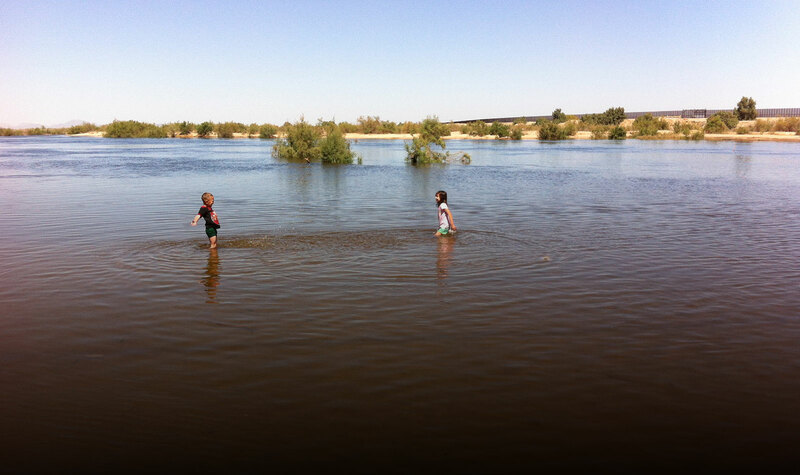 A comprehensive summary of the efforts of Raise the River in the Colorado Delta — including the 2014 pulse flow and its long-term effects. This story features our on-the-ground coalition team members including Jennifer Pitt, Francisco Zamora, Karen Schlatter, and Yuli Dimas — as well as many other project supporters. 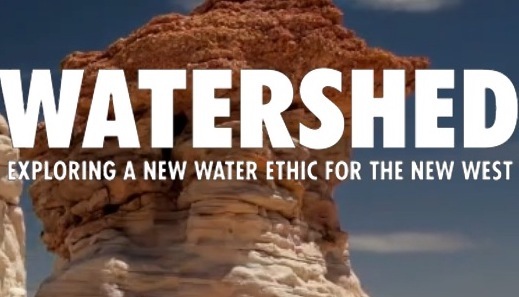 From onEarth by the Natural Resources Defense Council. 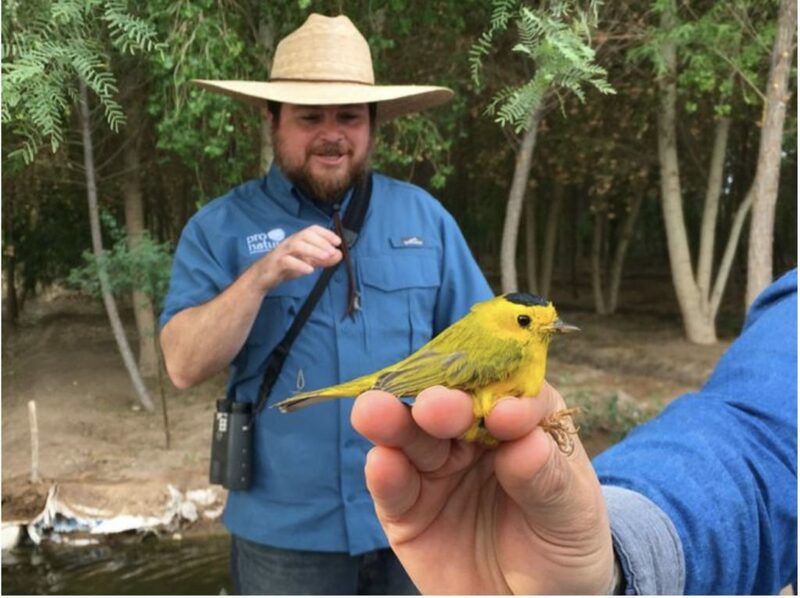 Karen Schlatter of Sonoran Institute‘s Delta Program honors International Migratory Bird Day (May 12) by explaining the benefits to habitat and wildlife that the pulse flow and our restoration actions have had in the Colorado River Delta. Read the full story here, on Mother Nature Network. 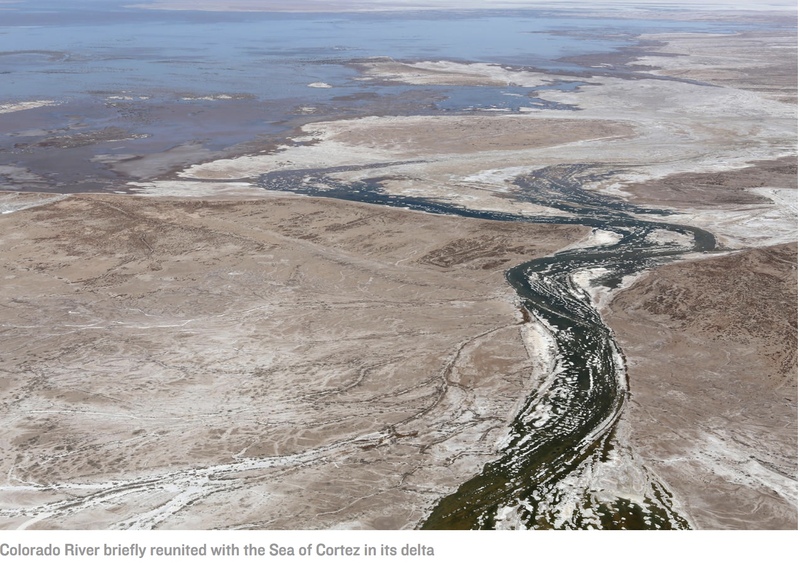 We were thrilled to see this beautiful profile of Raise the River’s Osvel Hinojosa Huerta, coalition partner Pronatura Noroeste, and their work in restoring the Colorado River Delta. 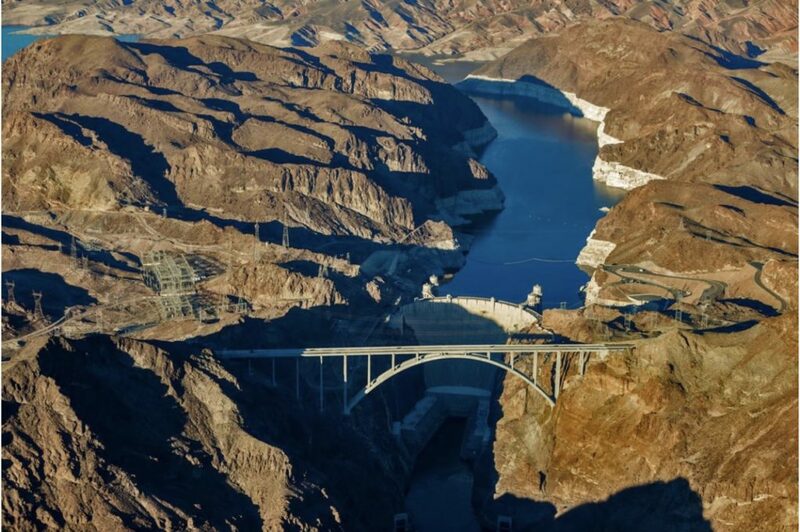 Water in the West is a series of stories featured on the Walton Family Foundation Blog about the people working to address threats to water supply in the Colorado River basin and find conservation solutions that make economic sense for people and communities. Please read, watch the video, and share!